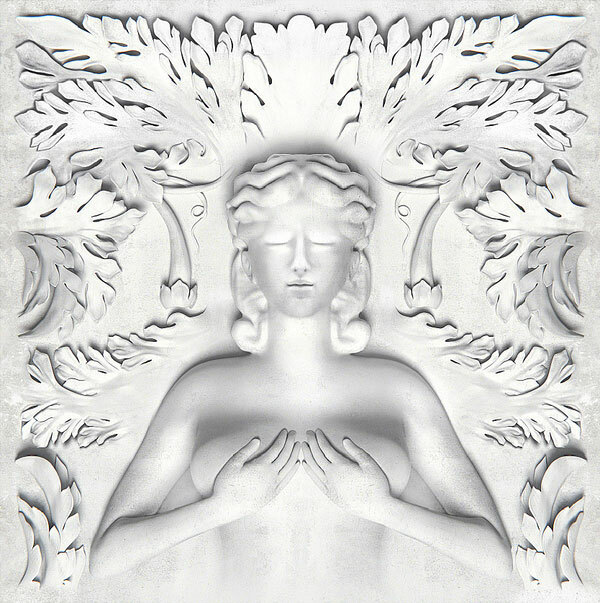 It's been the most talked about album of the Summer and was also delayed, but Kanye West and the G.O.O.D. 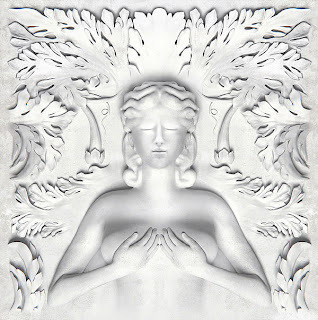 Music crew finally released their Cruel Summer album today. You'll get tracks from Pusha T, 2 Chainz, John Legend, Common, CyHi The Prynce, Big Sean, Kid Cudi, Mr. West of course, along with guest appearances from Raekwon, Cocaine 80's, The Dream, and a few more. Before you decide to purchase and you want to hear what the album is all about, you can stream it on the Spotify player below.